As NASA’s hunt for proof of aliens continues, the US space agency will deploy its James Webb Space Telescope that will hunt for signs of alien life on Earth-sized planets of the TRAPPIST planetary system that was discovered recently. Washington : As NASA’s hunt for aliens continues, the US space agency will deploy its James Webb Space Telescope that will hunt for signs of alien life on Earth-sized planets of the TRAPPIST planetary system that was discovered recently. Also, it will search for extraterrestrial life on Jupiter’s moon Europa, NASA said on Friday. 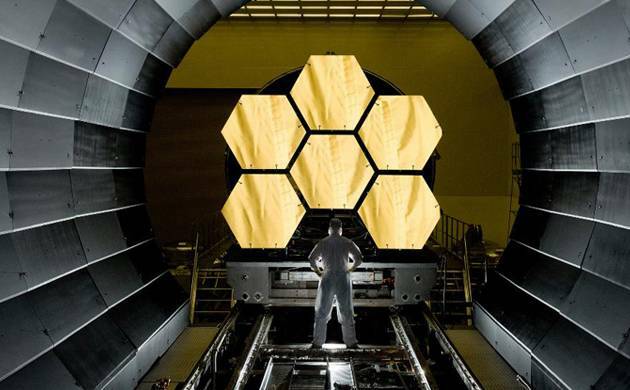 The scientific capabilities of other NASA missions such as the Hubble Space Telescope is complemented and extended by the James Webb Space Telescope, which will be the most powerful space telescope ever built. All of the science areas the telescope is designed to explore, from first light and the assembly of galaxies to the birth of stars and planets will be addressed by the broad spectrum of initial observations.